At Atlas, we are specialist manufacturers of gaskets, primarily serving the auto and vintage markets, both in the UK and around the world. With fully equipped production facilities utilising the finest materials, and with design and manufacture handled by staff with a lifetime of experience, we provide the highest levels of professional technical expertise and customer service. 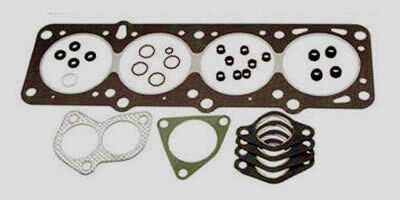 If you have a need for a small production run of auto gaskets, we don't think you'll find a better option than Atlas. Contact us to find out more.